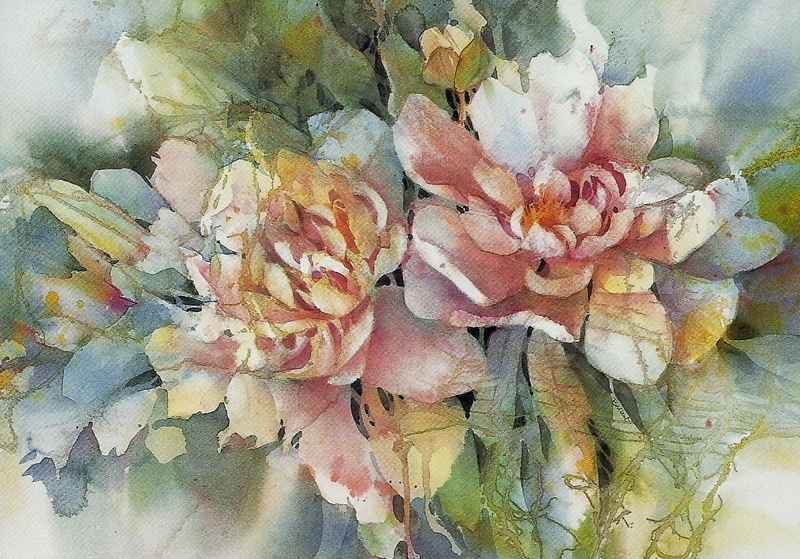 Watercolor is a creative medium in itself and when you throw in an added surprise you just never know what might happen. It will be creative. I guarantee it. Read more here.